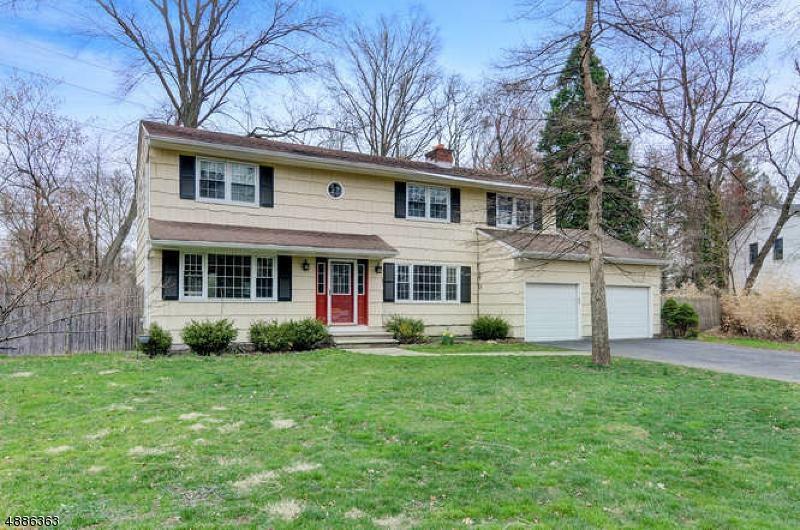 This spacious colonial is fully updated and move in ready. 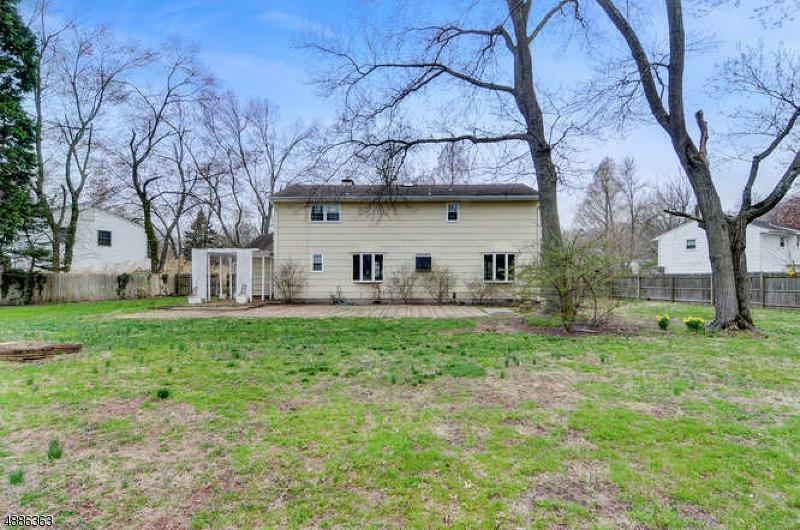 Featuring 5 BR 2.5 BA and hardwood floors throughout, this home has a lot of charm and loads of outdoor space. The renovated kitchen has hardwood cabinets, granite counters, and stainless appliances.The open concept kitchen flows into the family room with a wood burning fire place. Large living room and a sun filled dining room. First floor laundry and half bath. 2nd floor master bedroom features custom, walk in closet and a large, renovated en suite bathroom. 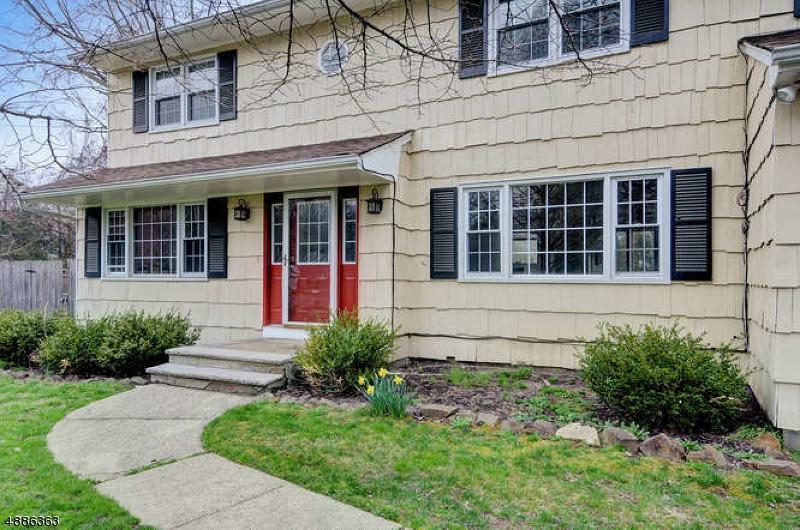 4 remaining bedrooms share a fully updated hall bath. The entire home has been freshly painted. 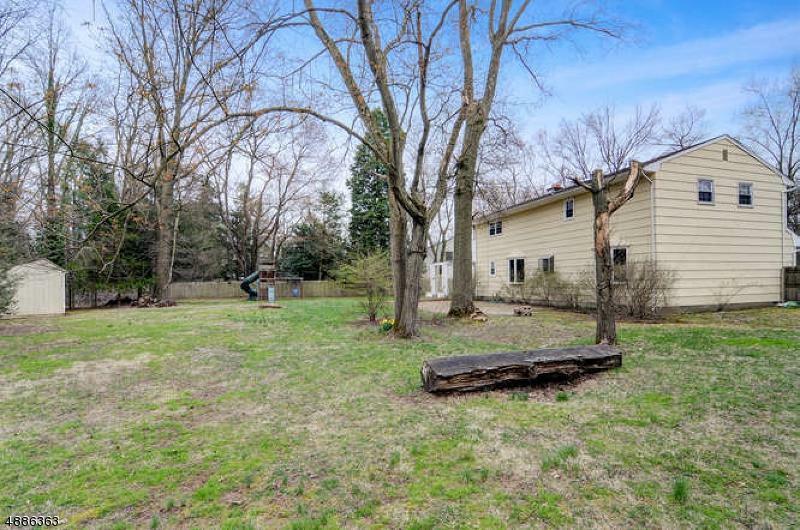 Beautiful, large backyard perfect for entertaining, playing, or gardening. Large 2 car garage. Located in a quiet neighborhood and close to many highways.